Mover – it didn’t move me! 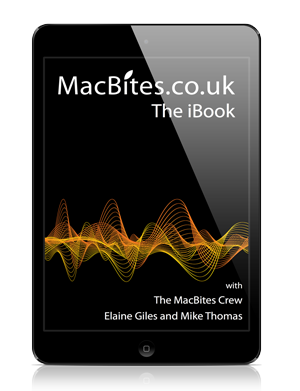 Brilliant to see MacBites download into iTunes again. I’ve missed you. I especially liked the piece about software prices. I agree with Elaine the licensing terms are important to me too. I had a hard drive crash and even though I had backups of data contacting companies regarding activated software was a nightmare. It took much longer to get back to a working machine than it should have done. Only joking should be with you by Monday *that’s this coming Monday*. 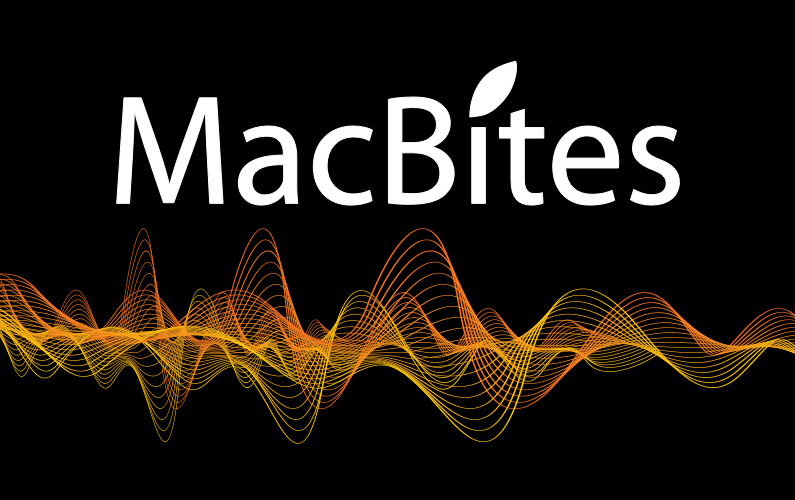 Hi MacBites crew, I just finished listening to ep 17. It was my first listen and I loved it. Loved the comment from Elaine about wanting more of her “and who wouldn’t?” nearly fell off my chair laughing. More, more I want more!! Great Dreamweaver CSS demo on Thursday too BTW and now I’ve got the software (stroking the Creative Suite package I won at the user group last week here) I’ll be able to have a play with the very latest version myself. Here’s looking forward to next time guys.